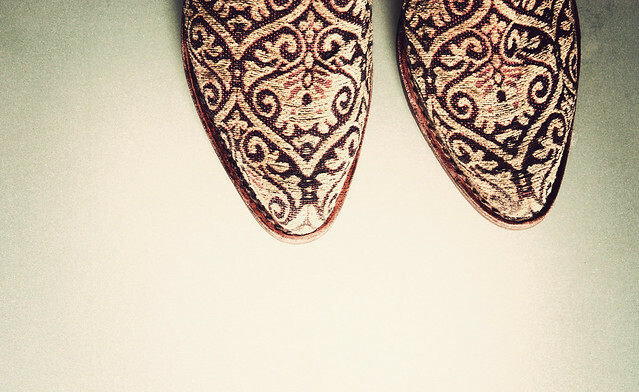 Mode Junkie: THE SHOE PROJECT | Pair Numero XXIII - XXVIII. i have just been terribly busy but i finally found time to make a proper post! i have been wearing these "rodarte-ish" boots from JC non- stop so these are probably the favorite pair from this batch! I'm so jealous ! I really love the glitter sandals and the arizona boots ! 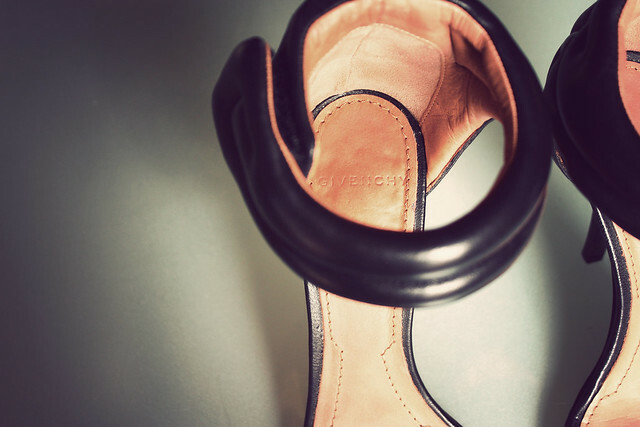 I would kill for those Givenchy heels, they're amazing! Your welcome :) I hope soon I will develope a bit my blog :) Ciao! Uhh, schwierige Entscheidung ;-) Aber ich würde auch sagen, die JC Boots sind mein Favorit! The first ones are FAB! 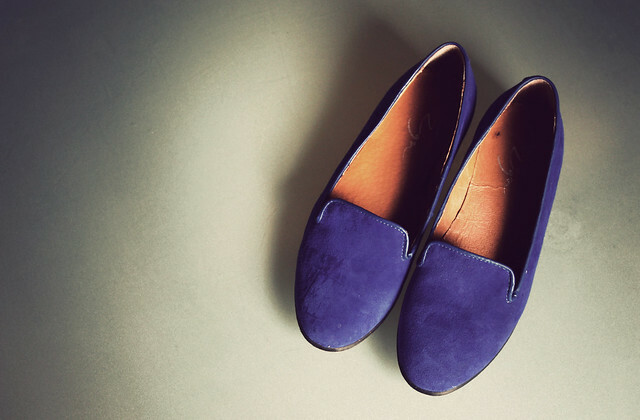 BIG love for the blue loafers! 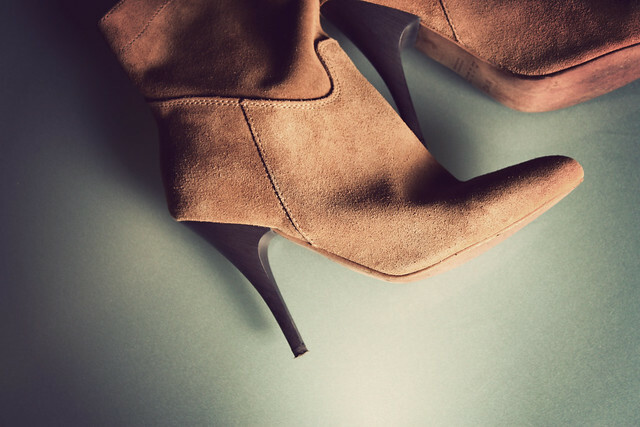 I love shoes-Givenchy.and mаngo boots great .. 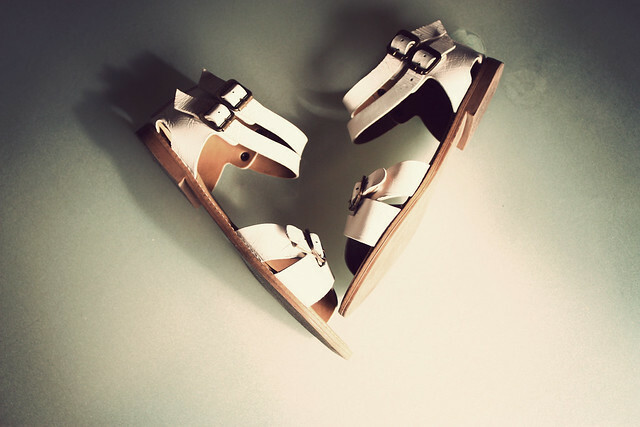 I do love shoes! ..
good blog, always find out for myself something new .. I really can't decide which one I like the best! They all look so damn amazing!!! I'm overdue for some serious shoe shopping myself. Hi!! Cool pics!! 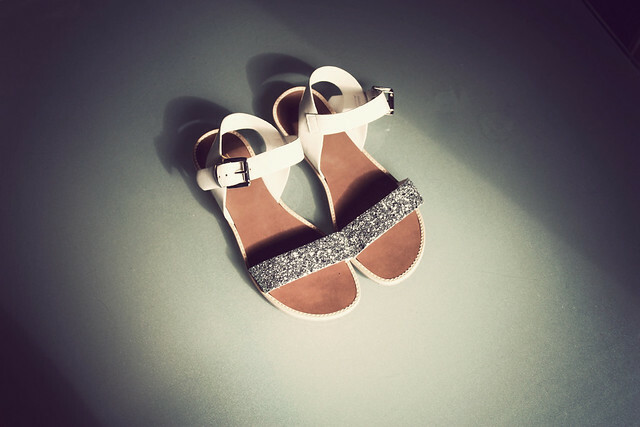 THe first shoes are my perdition!! 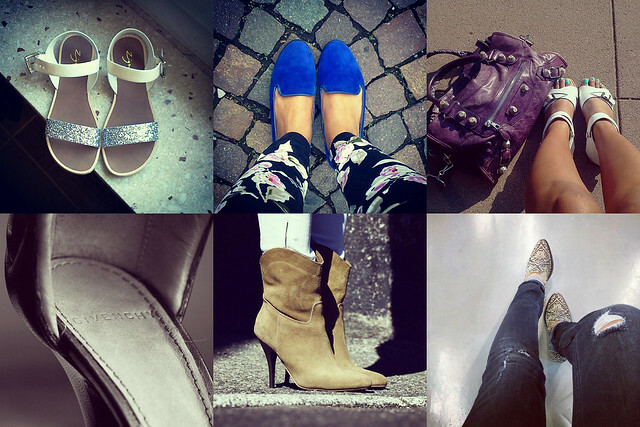 You should definitly join the shoeperwoman shoe challenge ! so much i candy in shoe form! 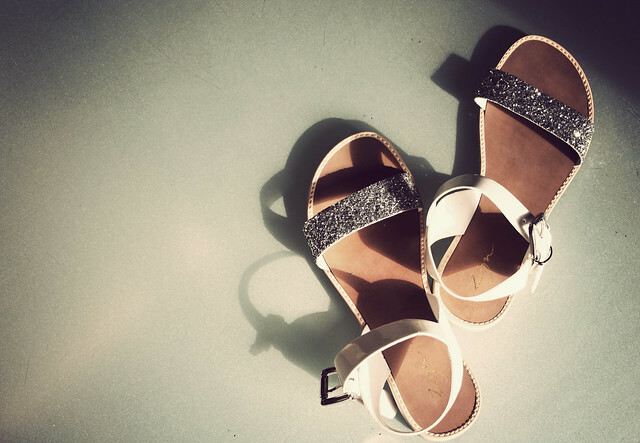 Oh so much shoe envy! I love the first pair! 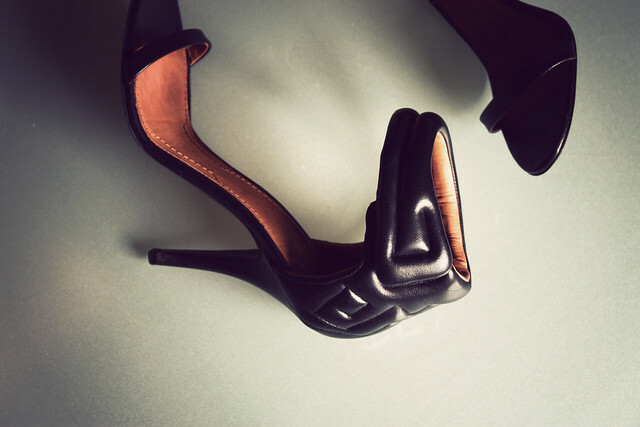 the givenchy pair - love the ankle detail! 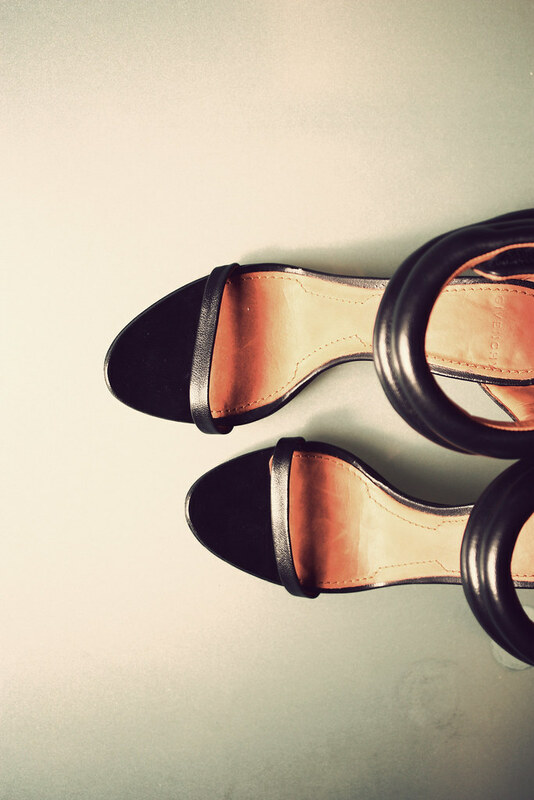 beautiful shoes, amazing colors, love to have these. 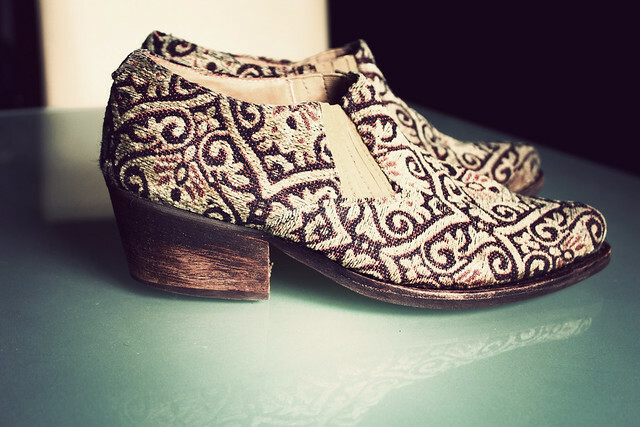 Just ordered myself the tapestry Arizona boot from Jeffrey Campbell. They are absolutely amazing. How is the sizing for this shoe? Big or small? I am still waiting for mine to arrive..